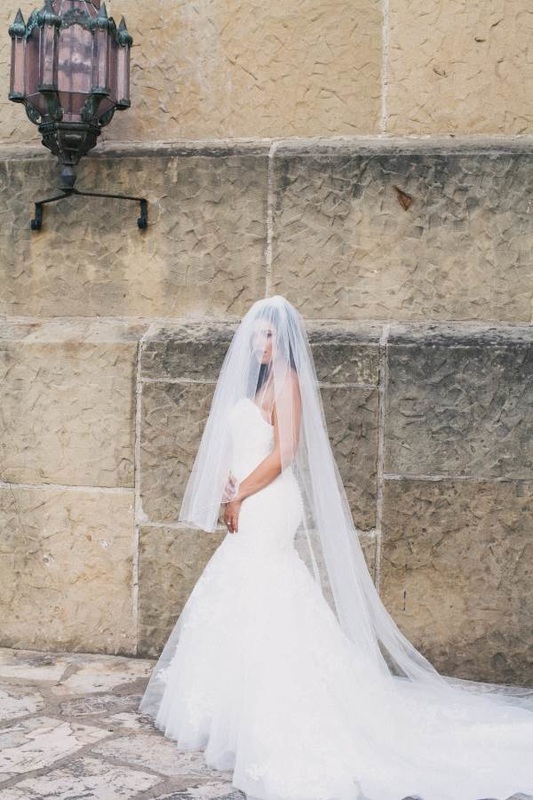 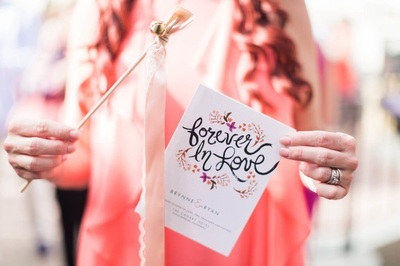 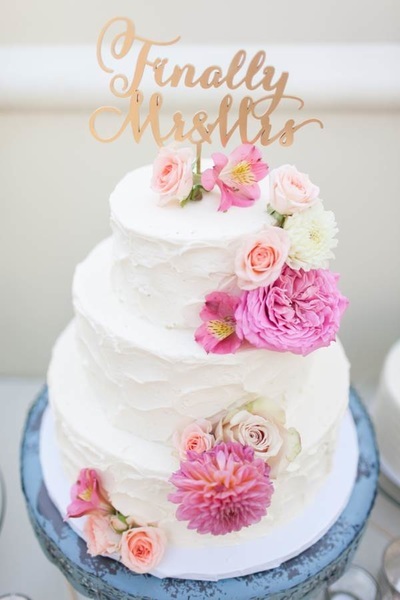 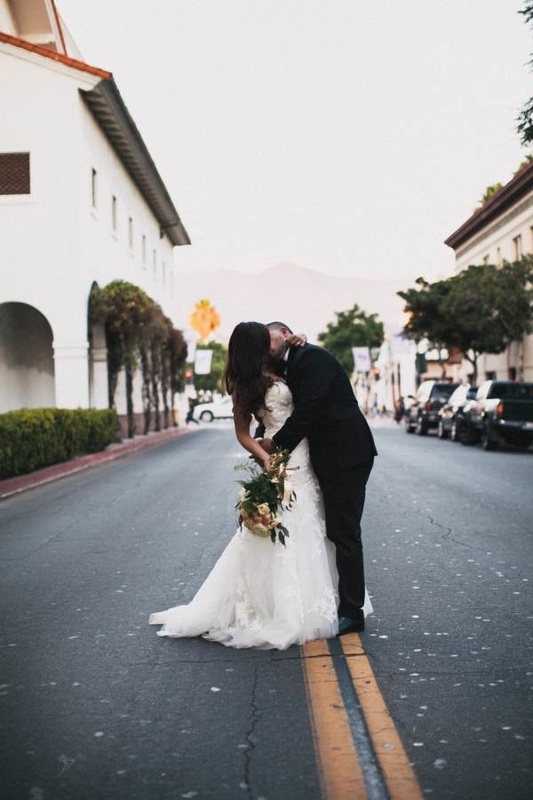 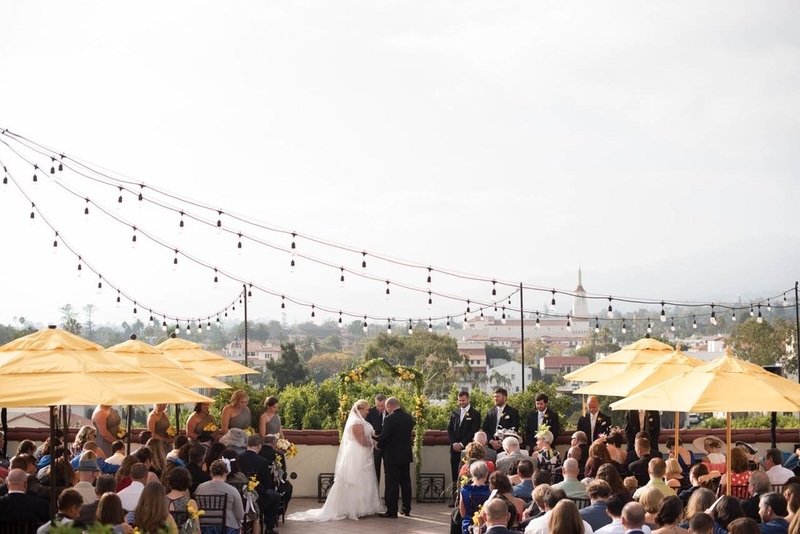 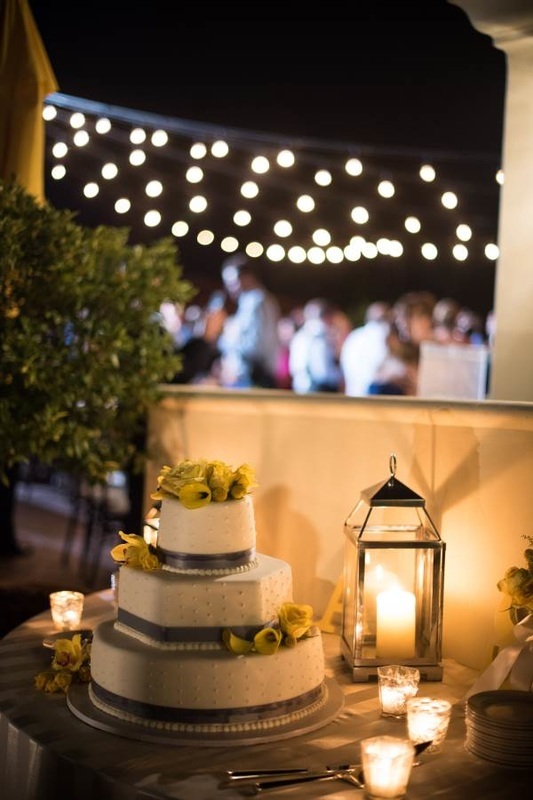 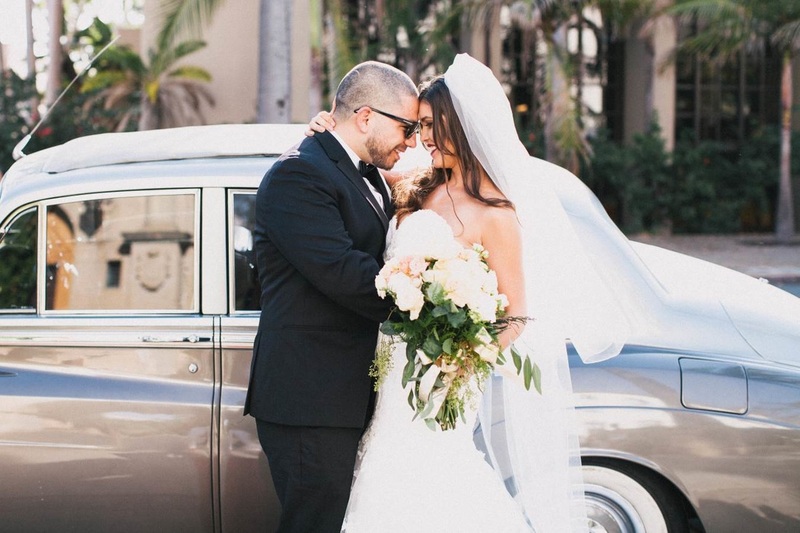 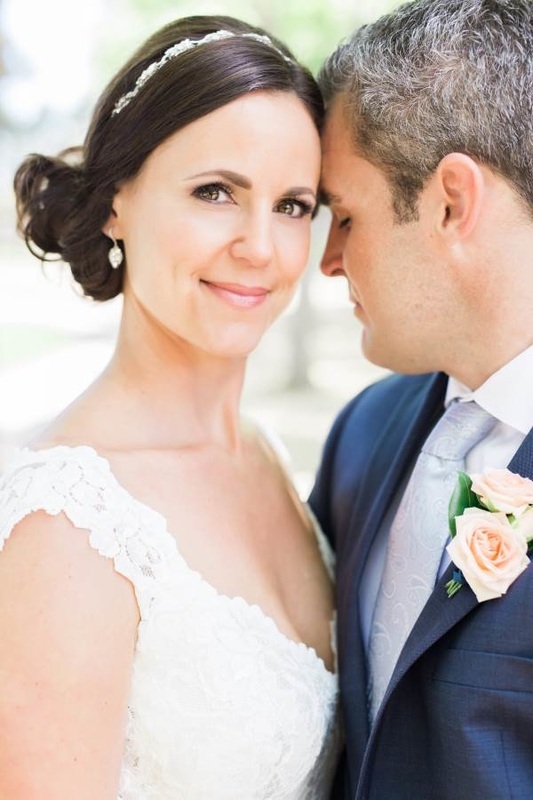 If you are looking to plan your Santa Barbara dream wedding in 2016, look no further! 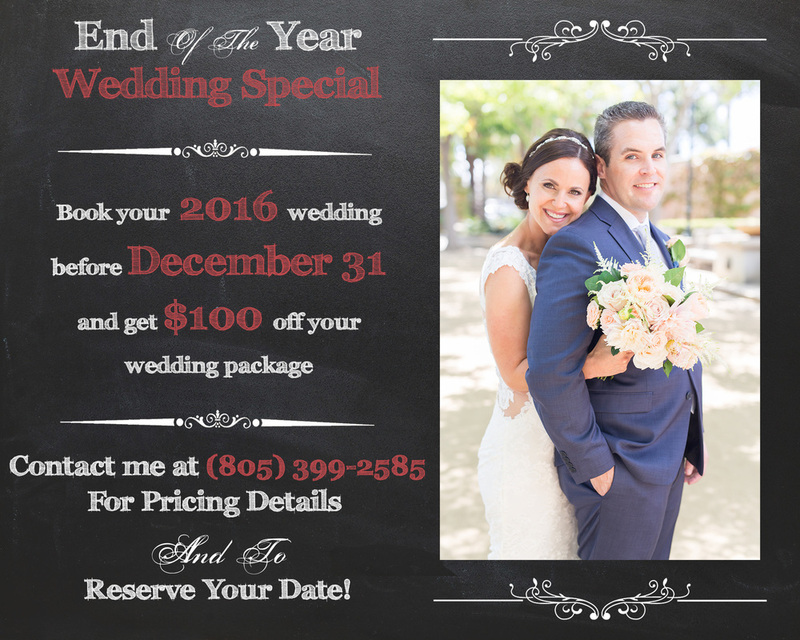 Take advantage of this special offer before it expires December 31st! Gatherings for Good can guide you through the planning process making it seamless and stress free while ensuring that all the large and small details are taken care of!